Martin Langmead with A.P.T. Deisgn Studios just won a national award for the design of Lincoln Pointe Clubhouse and Apartment remodel. 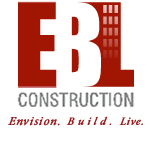 EBL is proud to have renovated the Clubhouse and Amenties at the Aventura, Florida Project!